This domain has just been reserved for one of our valued clients. 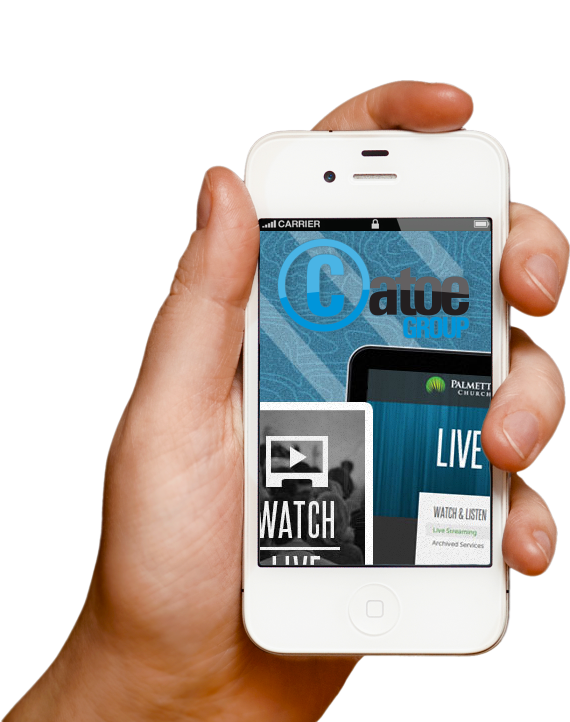 Catoe Group is a web marketing firm based in Florence, SC. Catoe Group serves clients in Florence, Myrtle Beach, Charleston, and beyond. Browse a few of our projects to get a feel for what we do every day for organizations like yours.